Mockup templates are a quick and easy way to mock up your design work in a physical setting. This perfect for displaying your designs in a more professional, varied way. It also shows just how valuable your work is for potential clients! 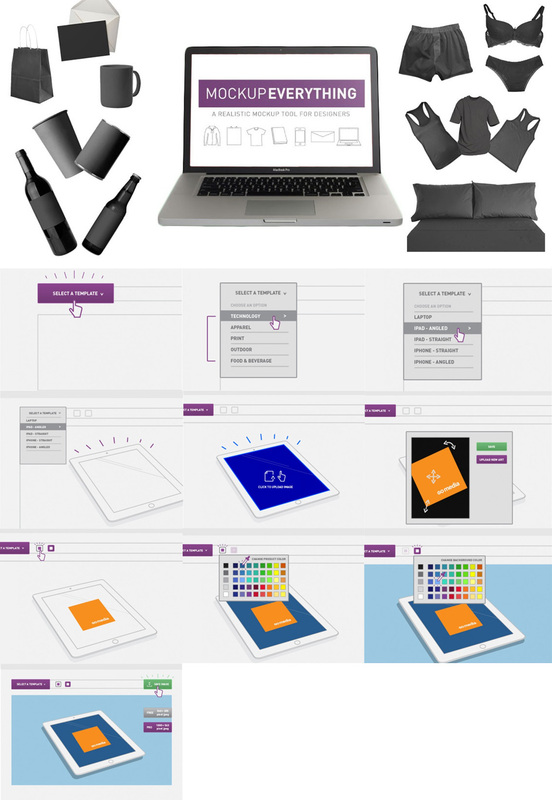 Mockup templates are an absolute life line for designers. 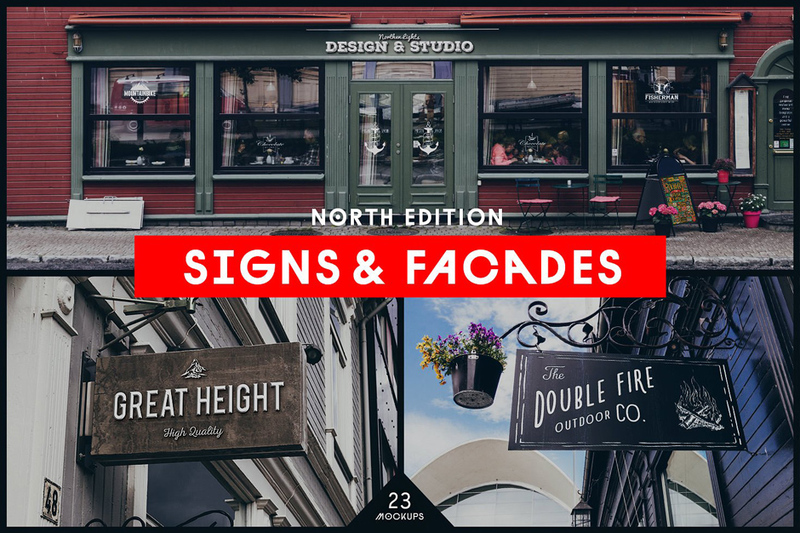 If you’re not familiar with them, they are basically layered Photoshop files that allow you to present your design work in a physical setting. 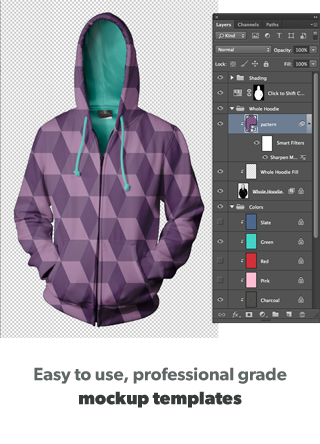 It’s as easy as dropping in your artwork, and all the lighting, shading, detailing and cropping happens automatically! If you present them with a photo realistic, 3D looking mockup, suddenly it triggers their imagination like nothing else. They are able to see how awesome your design will look in a real life setting. Elevating the impact that your work has, by showing it off in new and interesting ways. (Use them to give your portfolio work a face lift!). Helping you to advise your printer how you would like your end printed artwork to look on products. Impressing people with the professional grade photography. These super sharp, high res mock ups can really elevate the quality of your work. Did I mention that your design clients will go nuts for a professional looking mocked up outcome? If you’re new to mockup templates, don’t be intimidated by them. We have some awesome tutorials coming, showing you creative ways to use them. 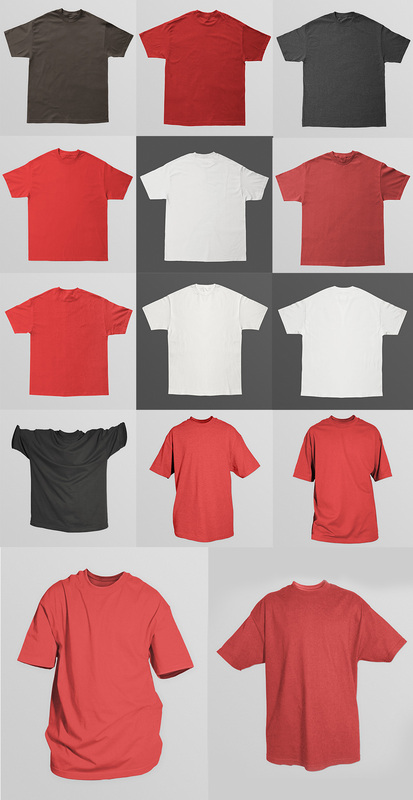 However, in the mean time we advise watching Go Media’s helpful guide to using their clothing mockup templates. 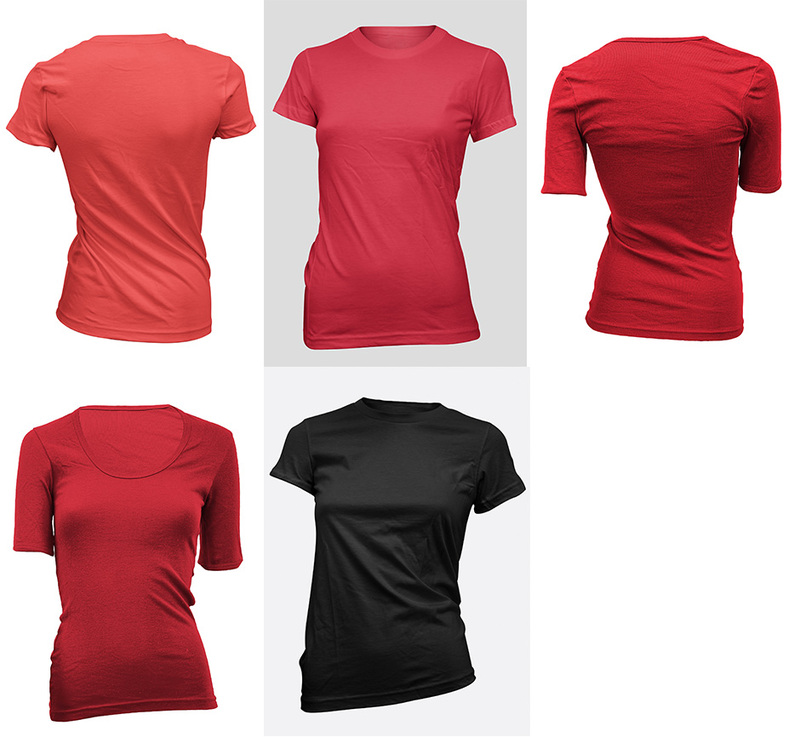 This collection includes such a wide variety of clothing designs that it gives you ultimate freedom in choosing how to mockup your work. 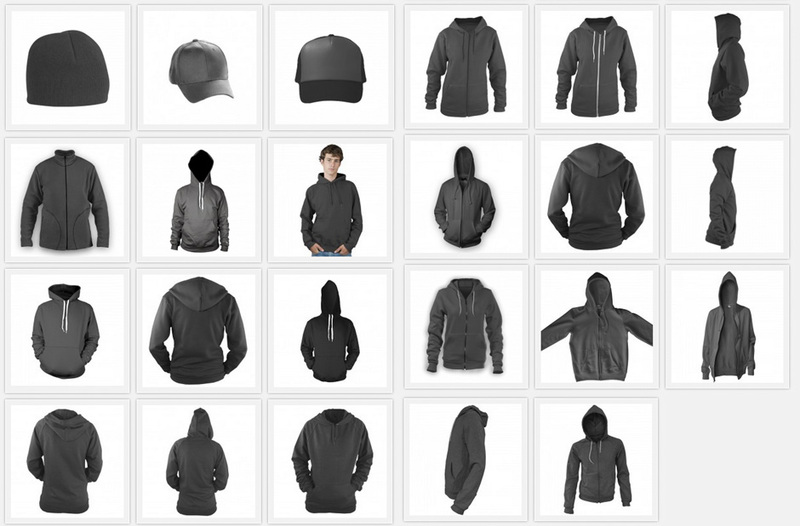 If you run a merchandise or clothing store online, then your product presentation is about to get a whole lot better! These mockup templates are created with designers like you in mind. Every part of them is broken down into clear layers, giving you ultimate creative control over the end result. Want to change the color quickly? No problem? Want to play around with the intensity of the shadows or detailing? It’s all isolated for you to adjust to your liking. Want to mockup your work professionally? It takes seconds! As designers, presentation is everything. Mockups are proven to increase sales on digital and physical products, increase client engagement and increase perceived value of your work. If you’re not using mockups to elevate the quality of your work, you should be. We see the awesome talent in the Design Cuts community every single day. You guys are constantly sending us your work, and we’re seriously impressed by it. Now it’s time to take this fantastic work and show it off in the best way possible. Don’t just rely on a standard 2D image to do your creations justice. Why not show them in different mediums, different settings and more visually interesting ways. I’m so excited to bring you our biggest deal bonus ever! 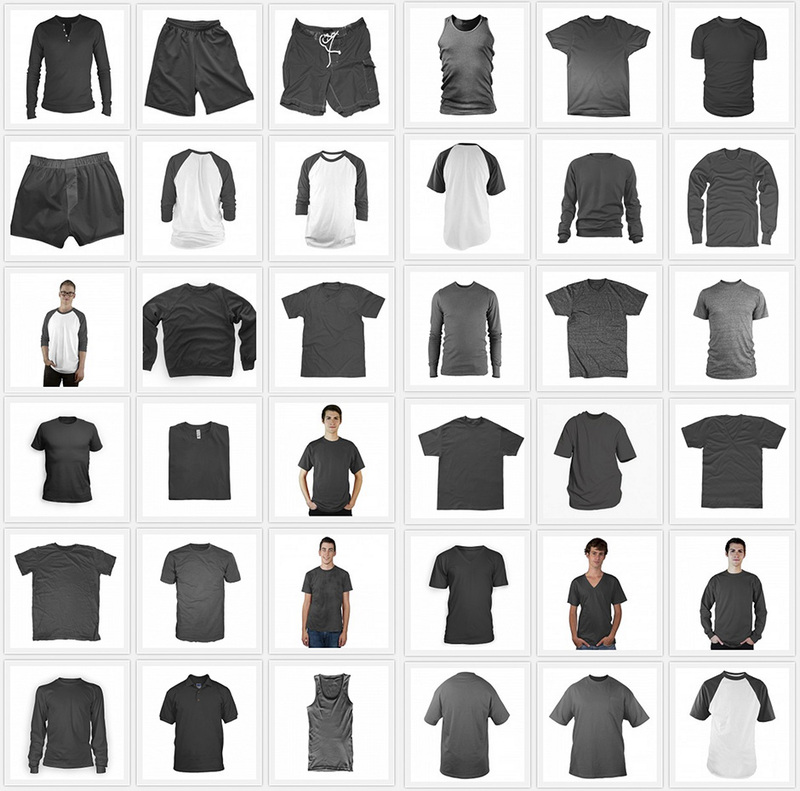 To top off the 108 professional clothing mockups in this deal, we negotiated a bonus so good, it could be a deal in itself! 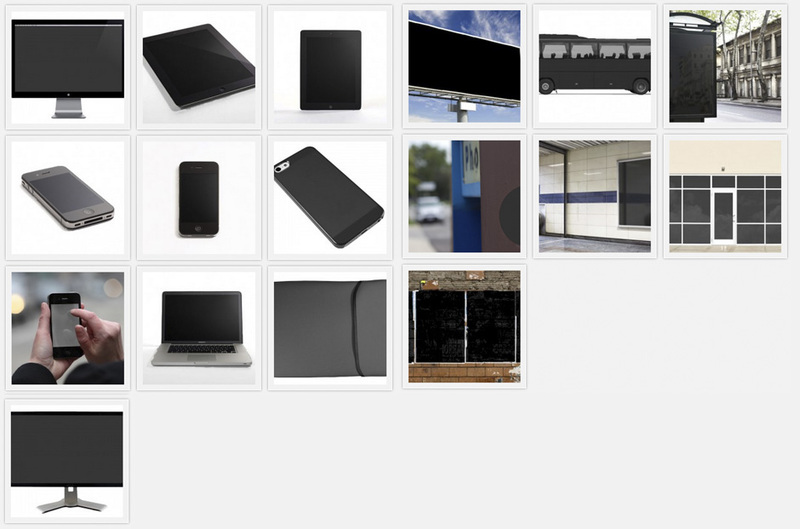 MockupEverything.com is Go Media’s sister site, offering an easy way to create mockups online. Using their custom mockup builder, you’re able to easily create professional mockups, without even needing any software! Please note that MockupEverything is an online tool, and these mockups templates are not available for download. Only your final creation is downloaded after adding your artwork. A premium subscription gives you access to dozens of mockup templates, including technology, CD covers, posters, labels, tags, bags and many more. 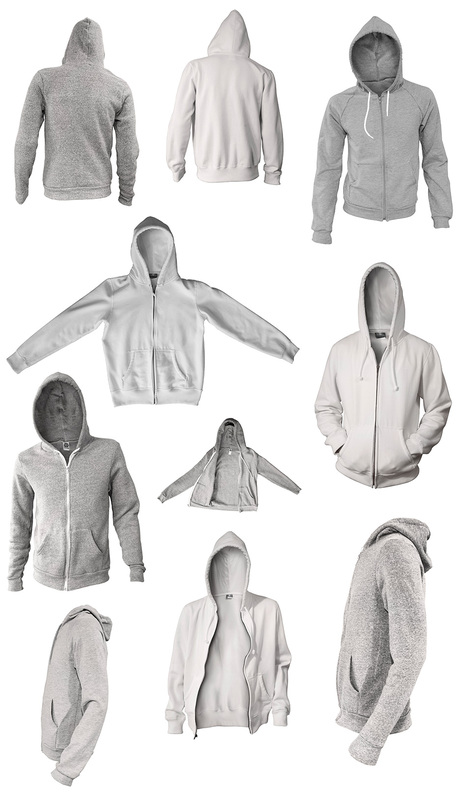 In short, there are mockups for virtually any project you’ll ever need! Whilst there isn’t quite as much control with these mockups as with the main mockups in this deal, it’s a fast, beautifully simple way to produce great looking mockups whenever you need them. NOTE: If you sign up for Mockup Everything your free subscription will last for 6 months, giving you access to their entire template library. After this 6 month period you will be billed $12 per month. You can easily cancel this subscription at any time, and avoid billing all together if you wish. Your Mockup Everything subscription is a separate bonus for this deal, and is not a requirement, having purchase the main deal items. 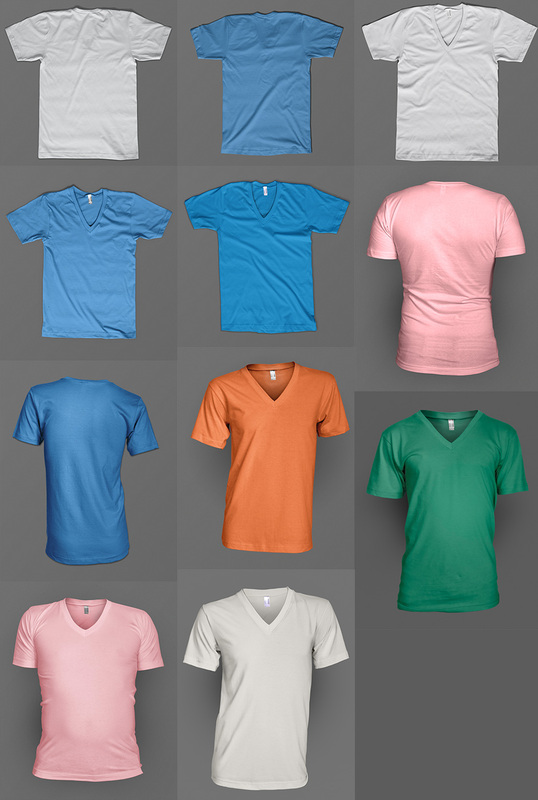 108 professional clothing mockup templates, perfect for showing off your work. Templates are in .psd format (designed to be used in Photoshop). Carefully organised into labelled folders. An unprecedented 92% discount, offering you never before seen pricing on some of Go Media's most popular items. Files may be used for personal and commercial use, but not resale. File size is 5.1gb (split into 8 parts) for easier download. Deal items include a standard Go Media license. View full license details here. This makes no sense. Why would you not bring the deal back from what appears to be an overwhelming signal from the community? Seems like a lost opportunity for both groups. Thank you so much for your comment and we’re so sorry for any disappointment caused. This bundle was actually from 2014 so I’m sorry to say that the deal has well and truly finished. Rest assured John, we frequently change up the themes of our bundle releases and the good news is that we certainly have more Mockup bundles to come in future so we hope that you enjoy checking out some of our new deals. The majority of the products featured in our Bundles usually end up in our Marketplace for you to purchase individually and you also have the option to build your own bundle and receive up to 50% off, so rest assured there is still an option to purchase some of the most popular items from our past deals :). We do love hearing the suggestions from our community and we did actually re-run this bundle a few times due to the feedback that we received. As this bundle was from 4 years ago, and all accounts have been closed for this one, I cannot promise that we may be able to ever re-run this bundle again but I will certainly pass your feedback on to our Product Team for you John, and if you have any questions in the meantime, please feel free to drop us an email, we are always happy to help! Where can I purchase this package, I understand that the deal is no longer available but where can I still purchase this bundle? Thanks so much for your comment. I am really sorry but I’m afraid that this deal is now well and truly finished, so I won’t be able to set you up with this. We have recently launched our new marketplace and with this in place, we will no longer be featuring our older bundles as re-runs in conjunction with our new bundles. I apologise for any inconvenience caused! If there are any other particular items from this pack you were interested in that are not currently featured in our marketplace, please do let me know whihc ones and I will happily point you in the right direction to pick them up directly. I hope this helps, Ramon! If you have any other questions or if there is ever anything else I could assist you with please do get in touch. I’m always happy to help! Really sad to have missed this bundle. I’ve been searching for the pack on Go Media’s site, but I can’t seem to locate it. Can you help with a direct link? I’ve already got your discount coupon and thanks for that. Thanks for getting in touch, I’m really sorry to hear you missed out on this bundle. I’m afraid that this was created specifically for us and it is unfortunately now completely expired so I won’t be able to set you up with this I’m afraid. We also don’t offer any discount coupons on our website so I have just sent you a quick email to get some more information for you about this. I apologise again for any inconvenience, please don’t hesitate to contact me should you have any other questions. I am always happy to help! I hope in the new web you do another mock up deal like this…it is so popular and so many of us want it 🙁 It would be perfect to use with my other packs for my website….I know half of my FB group would probably purchase it as well if not more than half. Thank you so much for getting in touch with your feedback, I really appreciate you taking the time. 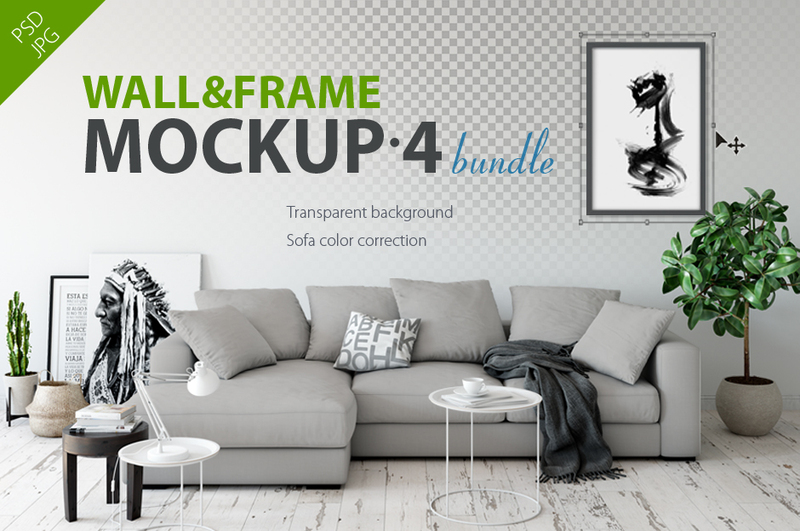 It’s great to hear that you are looking for more mockup resources, we always offer new bundles every two weeks and I’m confident we will have another Mockup bundle again soon. If there are any particular resources you’d like to see in a future bundle like that, please don’t hesitate to send me some links, and I’ll be sure to get in touch with the designers to try and secure the resources. Thanks again for getting in touch, Jenna! Please don’t hesitate to contact me should you have any other questions or feedback. I’m always here to help! Can I still buy these somewhere? 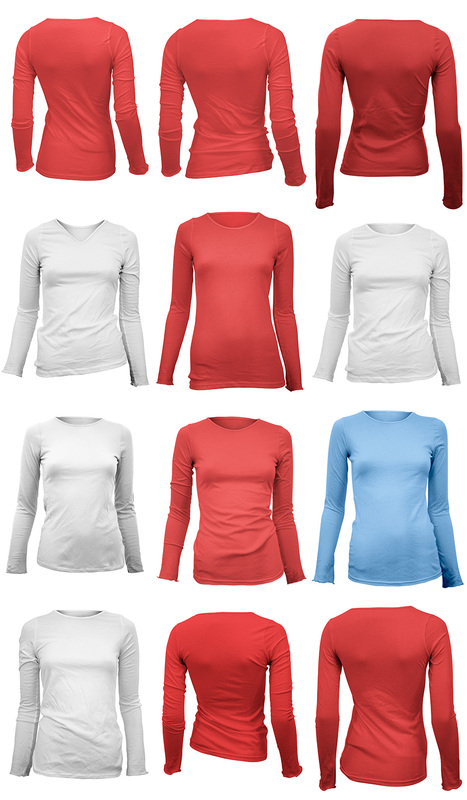 I know the deal is over, but I still want to get these Mockup Templates but can’t find them anywhere on the site….. Thanks so much for getting in touch! I am really sorry but I’m afraid that this deal is now well and truly finished, so I won’t be able to set you up with this. However, sometimes we do re-run an older deal as a special bonus, in conjunction with a new deal. The best way to ensure that you don’t miss a deal is to join our free newsletter, by signing up at http://www.designcuts.com. In the mean time, I’ve added you to the master list for this bundle and I’ll be sure to drop you an email as soon as this bundle is live again. I hope this helps, and please don’t hesitate to contact me should you have any questions. I’m always happy to help! 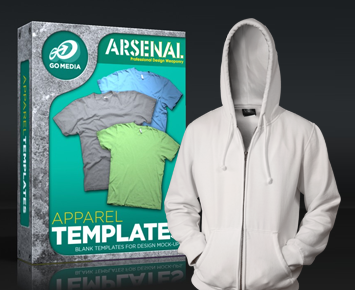 Trying to purchase the ‘Apparel Templates’ bundle by Arsenal (108 of the Most Professional Mockup Templates in the World). It listed a price of $25. I watched the video tutorial on how to use and by the time I was done, the deal was expired. Is this some kind of scam? Thanks for the comment on this one- i have popped you over an email about this but rest assured this is definitely not a scam! You have unfortunately been looking at one of our expired bundles so it hasn’t been available for purchase since Jan 2014- my sincere apologies for any confusion caused here. If you check your inbox, i have sent a mail explaining this a bit further and with a link for the designers store. I hope this helps, and please don’t hesitate to contact me should you have any other questions. Any Exception to getting this deal ??? Hi, good job! i liked, i need this pack but i see that the time is finished, are there any form of what i can have it? Thanks for your comment on this deal- we are so pleased that you like the look of it! I am really sorry though Adan but this is one of our older bundles and I’m afraid that it is now well and truly finished, so I won’t be able to set you up with this. However, sometimes we do re-run an older deal as a special bonus, in conjunction with a new deal. The best way to ensure that you don’t miss a deal is to join our free newsletter, by signing up at http://www.designcuts.com. I hope this helps, and please don’t hesitate to contact me should you have any questions. I’m always happy to help. i need this bundle!!!! please work something out with me on pricing. Thanks for commenting! I really wish I could help you out with this one but it has unfortunately expired. However, sometimes we do re-run an older deal as a special bonus, in conjunction with a new deal. The best way to ensure that you don’t miss a deal is to join our free newsletter, by signing up at http://www.designcuts.com. I’ve added you to the master list for this bundle and I’ll be sure to drop you an email if this bundle is live again. I have popped you an email though with the details if you would like to purchase it at full price from the designer. I hope this helps, and please don’t hesitate to contact me should you have any other questions. I just came across this mock up pack on a google search, and it appears to be done. Will this run again, or will you have another mock up template package? I have been looking for an adult/infant one with the abilities like this for a long time, I only have a very few from a macro, not enough to start my business/website with. Thanks for commenting! I’m afraid that the Go Media Monster Mock up deal is now well and truly finished, so I won’t be able to set you up with this. The best way to ensure that you don’t miss a deal is to join our free newsletter, by signing up at https://www.designcuts.com. We will definitely be running similar bundles in the future though. I hope this helps, and please don’t hesitate to contact me should you have any questions. I’m always happy to help. Hey! it seams like i missed out on this super special offer! any chance this monster bundle might be coming back? I can’t say for sure that this bundle will come back, as it is one of our slightly older deals, and has had a couple of re-runs already, but if it does I’ll be sure to email you. I’m afraid this deal is well and truly finished now, Guilherme. But if you’re interested in the mock ups you can find a voucher code in our perks area that gives you 15% off the entire Go Media arsenal: https://www.designcuts.com/perks/. I hope that helps. Hello, wanted to re-promotion, loved the models. There is no other way to buy them yet? Love your mockups! I saw that I missed out of the Monster Mockup Collection Deal…Expire $25…Any chance that their will be another deal in the near future? Hey Patrick, I’m afraid not, although I’m emailing you about this to try and help. Thanks so much for all the support! Will you be putting together something like this again? We are working to get together a new mockup deal for you guys, yes. Thanks for the feedback Stephanie :). Hello. Does anyone know of good mockups for socks! Thanks! If you can’t find them in this bundle try http://mockupeverything.com/. 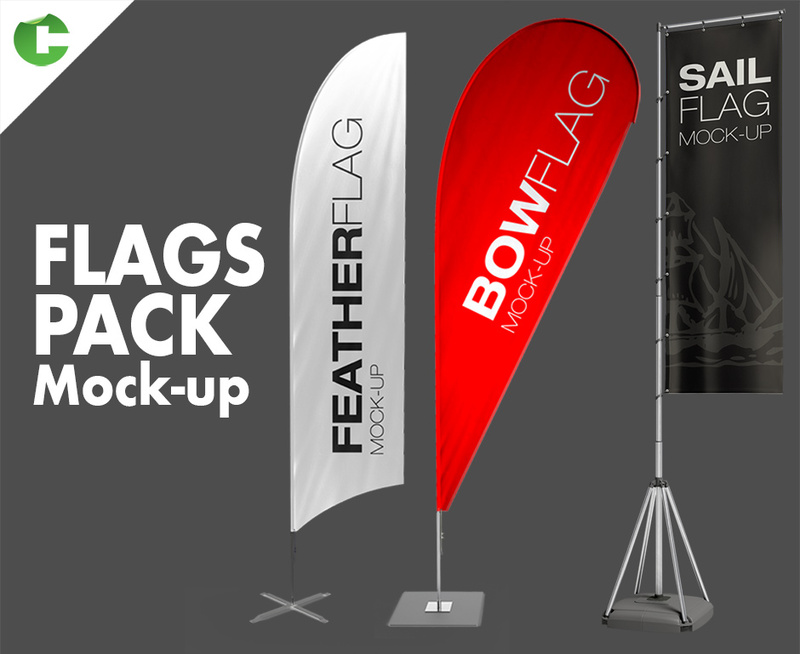 They have a huge range of mockups, and if you can’t find what you’re looking for, they have an option to request custom made mockups as well: http://mockupeverything.com/custom-mockup-templates/. They might be able to create something for you. Hi DC, any chance to recreate this deal? Thanks for the suggestion David. 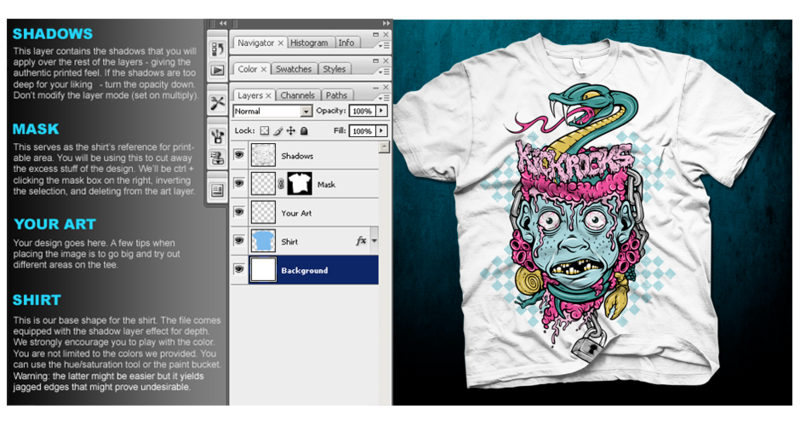 We’re working on a brand new mockup deal for you guys, hopefully coming soon. I’ve used these mock ups before and they always look top notch. Awesome! Enjoy your new templates Derrick :). It would be crazy not to get this, even if you just keep it handy for future use, I have a bunch of these already but am purchasing to complete my collection, the ones I have are incredible. If you think 25 is too much for you right now, save up a few dollars a day and buy it before expiration! Wow, awesome review Linda! Thanks so much for the kind words and support. We agree, these templates are well worth the money. The fact that they’re among Go Media’s best sellers at full price shows their value. Do you have examples of your work we could check out? It’s amazing how varied and awesome some of the designs people sending in are. OMG i can’t believe such a huge collection for just a penny .Incredible DEAL ! Thanks Adrian! Whilst it’s not quite a penny, we do agree it’s great value :). We really appreciate your support. Absolutely Anita! Go Media have been kind enough to provide 3 templates as a sample pack for the Design Cuts community. You can download them via the freebies area, or via the second tab on this page. I hope you enjoy using them! Tried to buy deal twice and blank page comes up and nothing. Hi Aimee. It looks like your purchase has gone through fine and your items should be waiting for you in your account. I’ve emailed you to clarify this :). Hi Alan, I’ve emailed you about this payment issue. We should be able to get this working for you in no time. Thanks For the Deal! I do shirts and this is a Perfect way to Mock things up Professionally!!! Thanks Rick, we’re so happy this deal was a good fit for you (no pun intended!). 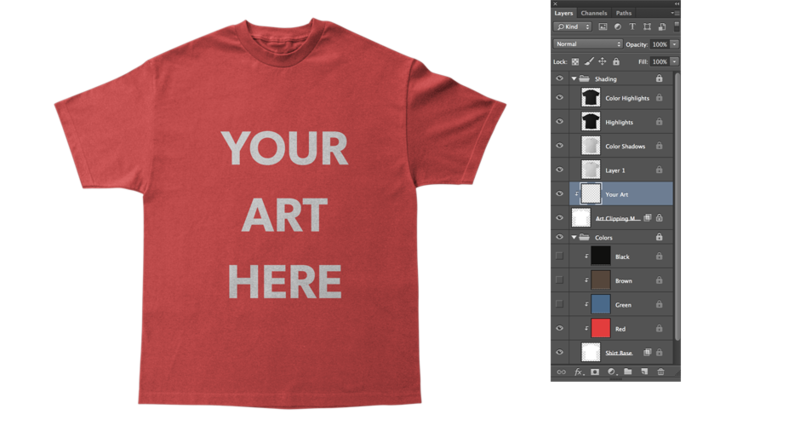 We’d love to see some of your shirt designs if you’re ok posting them. I am so excited to get this bundle! What a fantastic deal! I have gotten a few mockup templates in the past, and they are always great for getting that wow factor when showing it to a client who more or less wants an idea for a finished product! And the 6 months to Mockup Everything is a huge plus!! It’s like Christmas!! It’s awesome isn’t it 😀 the Mockup Everything bonus is so useful, I also use templates to show clients business cards etc – it really helps them get excited about our design concepts, they can struggle to envisage how designs will look when printed otherwise! I have tried on two different computers to order this and the order has resulted in an error or blank screen on both. I would really like to order this, but am having a great deal of trouble. Please help! Great to see that your order has gone through successfully Tracy (I just double checked this on your account). We hope that you love using your new templates. Just Purchased mine.. Thank you So much DesignCuts and Go Media Arsenal… This deal is AMAZING!!! Thanks Quirino! It certainly is a MONSTER :D. We hope you love your new templates! I’ve been waiting for a deal like this now that i’m starting my own business. Thanks so much this will help lock in sales…. You’re very welcome Gabriel! We have total faith in Go Media’s mockups, as they’re truly the best in the industry. We’re sure they’ll help your business in a great way. What will you be selling? 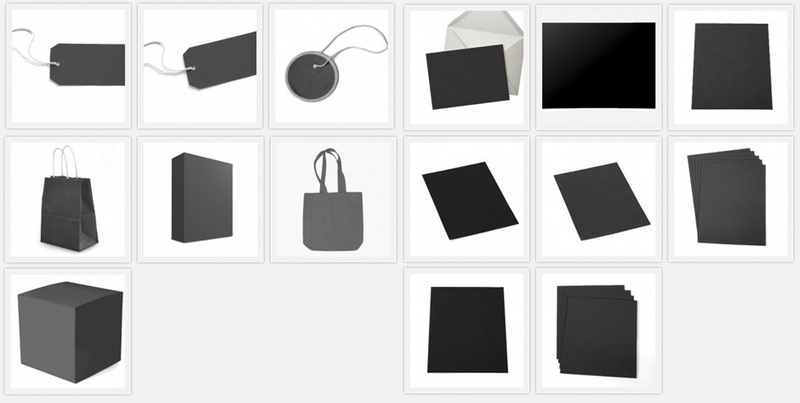 – Includes lots more mockup options, beyond the main mockups in this deal. Thanks so much for letting us know Eric. I’m emailing you now to try and help with this. The files appear to be working great for everyone, so it’s most likely a local issue. What, OMG Go Media mock-ups are a must, now I have, what a deal. We hope you love using these Damian. Please send across any of your designs, we’d really enjoy seeing them. Thanks for the kind feedback. WOW, what a steal!! To any artist who works with a lot of mocking up and presentations, GoMedia templates are the holy grail! I’m so glad DC partnered up with GoMedia for this bundle, what an incredible discount!. Thanks, guys! You’re so welcome Eric! We agree, Go Media templates really do set the standard. They’re enduringly popular, helping designers all over the world, so it was awesome to land such a fantastic deal with them for you guys. Thanks for commenting man :).